This summer all the MVUSD sports camps will be provided through Murrieta Valley Adult School and Community Education. Refer to the information below for the process on how to enroll in the sports camp that you want. Fees for Community Service Classes Ed. Code 51815: Governing boards may expend from the general fund of the district any money which is budgeted for community services to establish and maintain community service classes and may charge student fees not to exceed the cost of maintaining such classes or may provide instruction in such classes for remuneration by contract, or with contributions or donations of individuals or groups. It is time to register your son/daughter for the summer 2016 sports camps! Our goal is to offer summer school activities, to learn new skills, and experience recreational experiences in a fun and safe environment. All high school students are invited to participate. 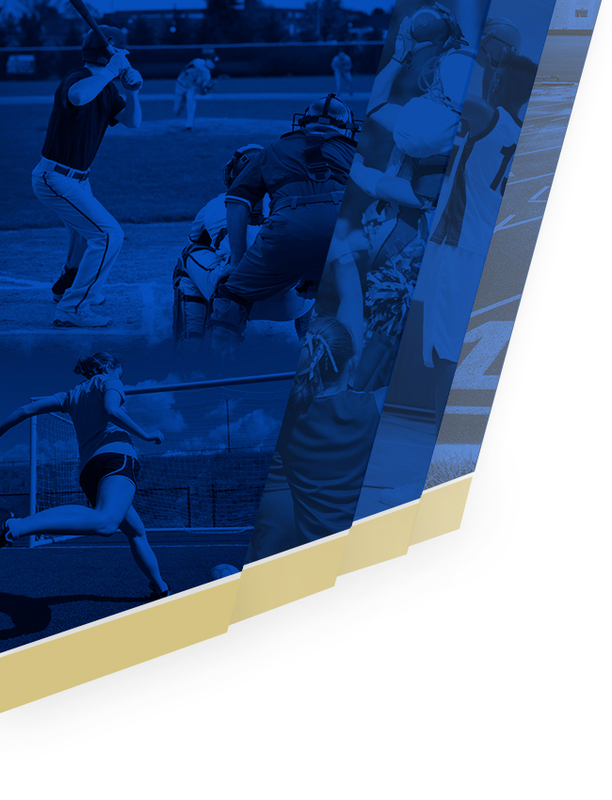 Some All sports camps will take place at your son/daughter’s respective high school. *The student must be enrolled in their respective high school to participate in their sport (C.I.F. policy-see below). 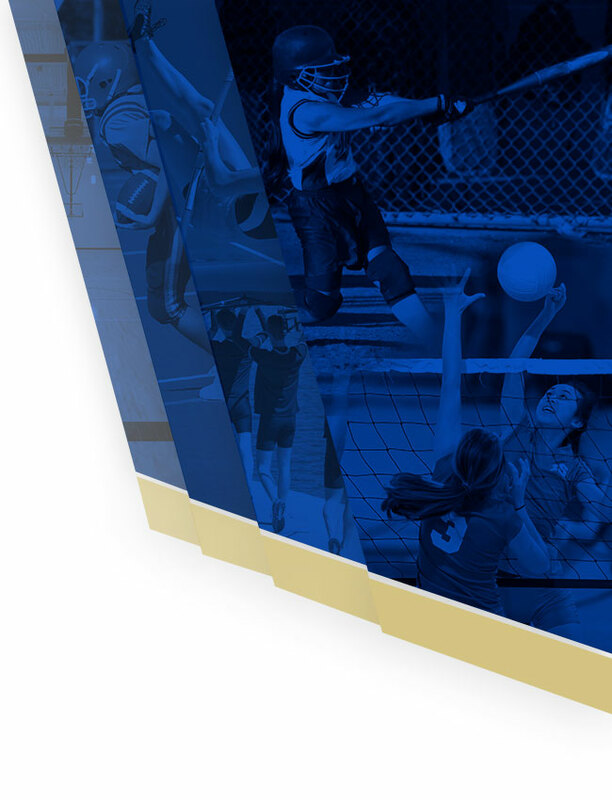 *2012-2013 CIF Blue Book: SUMMERTIME RULES/SUMMER DEAD PERIOD/SPORTS CAMPS – 1707.1: Only students registered for the upcoming school year in grades 9 through 12. Additionally, it would be a violation to allow elementary students (8th grade and below) to participate with the high school team. For students enrolled in more than one school, all summer practice and competition must be confined to one school. Going online at each specific high school’s website to pay (via credit card). Go into to the bookkeeper at your high school to pay (cash only). If a program is cancelled, the registration fee will be refunded. We will accommodate requests for changes in scheduling when we can. No refunds after activities begin. No cash refunds will be issued.